Discover Pro Race VR. 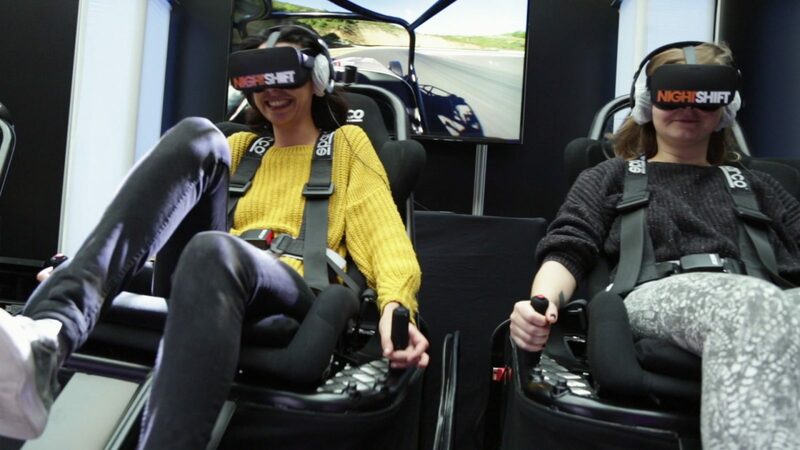 More than 1,000 people experienced this revolutionary new VR attraction that Nightshift unveiled at the Virtuality Exhibition in Paris. Feel free to contact us to take a test drive in our Parisian showroom.